Kydex : Presspahn Ltd, Insulation for all! 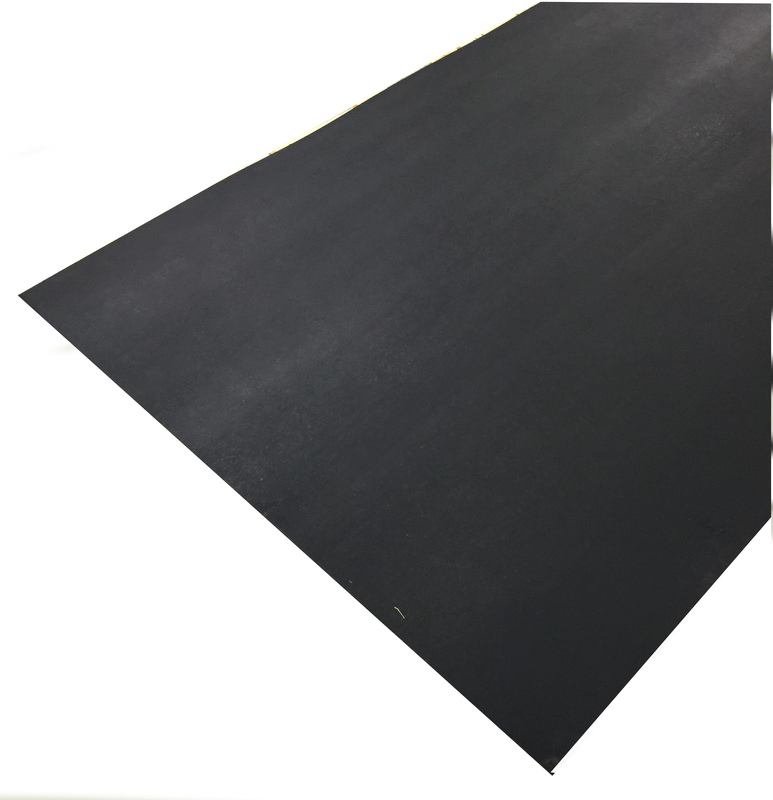 Kydex T a thermoplastic sheet that is cost competitive with fire retardant ABS/PVC (FR-ABS) formulations but with significantly higher impact strength and extensibility. Since Kydex T is less hygroscopic, unlike FR-ABS, it typically does not require pre-drying, offers superior impact, more uniform forming with less thinning and offers significantly greater resistance to a broad range of corrosive chemicals and cleaning solutions. It is available in a wide range of aesthetic choices and is UL recognised to UL-94 V0. One of the great features of Kydex is the ability to easily make protectors/covers that a moulded to fit a shape very closely. This type of forming can be done using vacuum equipment or simply with a heat gun and some clamps. Endorsed by the Royal Institute of Public Health for conformance to the standard of Hygienic Merit.